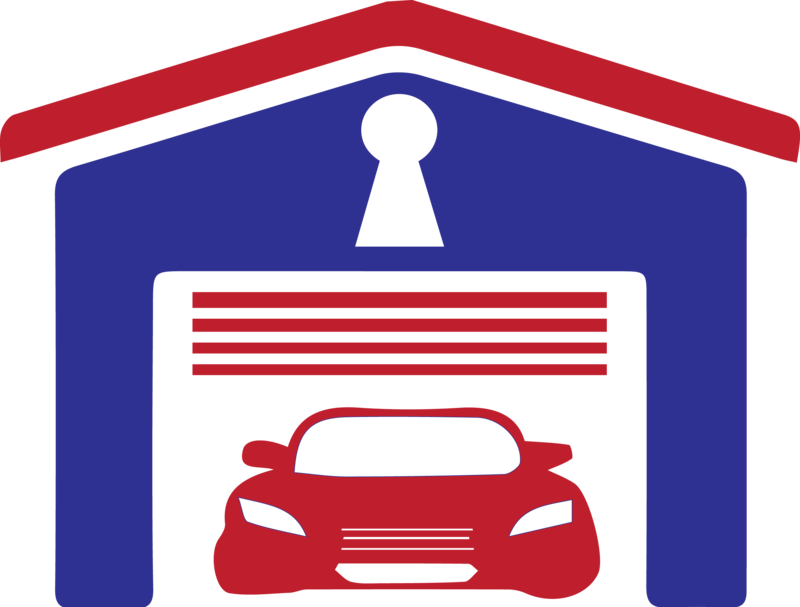 Garage door cable repair processes can be risky if you try and handle them on your own. The process entails more than just removing or replacing cables. It also entails handling a material that is tightly wound and could be dangerous if not handled properly can cause serious injury. The cable repair should ONLY be performed by trained Professional Garage Door Technician using proper tools and materials. Cables are usually bearing the heavy weight of the door with a high amount of tension as it secures your Garage Door from falling. When the Garage Door Cables are mishandled, they can shoot out at a very high speed and potentially hurt You. It is Highly Recommended to replace Garage door Cables before they snap to avoid costly repair or injuries from fallen garage door on your family member or your cars. CABLES, BOTTOM BRACKETS AND TORSION SPRINGS (counterbalance mechanism) ARE UNDER EXTREMELY HIGH TENSION AND CAN CAUSE SERIOUS INJURIES IF NOT PROPERLY HANDLED. With this in mind, you should contact a Professional Garage door Cable Repair specialist to help you with your Cables situation. Our trained Specialists will inspect your Garage Door and repair it using only the proper tools to ensure your cables are secured and attached properly. Our Technicians will replace the old Cables with the proper size and gauge as your original cables. In most cases, we highly recommend replacing Bottom Brackets and Rollers as well for long-term use and worry-free operation of your Garage Door. The winding process and re-balancing should also be handled by an experienced professional who uses the proper tools to get the job done right. Our garage door experts will come out to your property or business to provide garage door torsion spring repair services. Our trucks are ready and fully equipped to deliver fast & effective service 24/7. Our highly trained technicians will ensure that your Garage Doors are back to working condition for years to come.